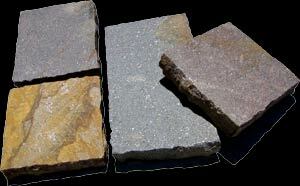 Been searching for a reputable establishment to pick up some quality pavers for your project? As leading paving suppliers and stone wholesalers in Melbourne, we’ve sourced the highest quality options for both the public and businesses to enjoy for their next big project. Dealing with an array of styles and makes, our stones allow you to create the impression you’re after, no matter your budget. Our collection is designed to give you the edge to create a personal touch and feel to the space you’re renovating. Backed by innovative technology and an expert team, we have become highly recognised paving suppliers throughout Melbourne. With a portfolio of successful jobs under our belts, we can conduct paving and stone landscaping to individually meet your requirements. Why choose us as your suppliers? 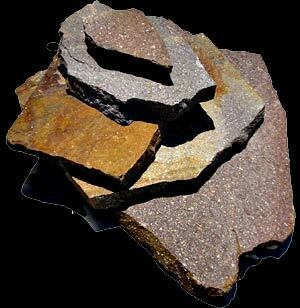 Stone Culture is dedicated to being Melbourne’s renowned stone suppliers and continue to pride ourselves in the exceptional customer service that we strive to maintain each and every day. With this at the forefront of our business, we continue to deliver unmatched services for projects both big and small. 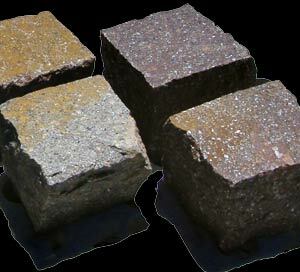 Unlike other stone wholesalers, we can offer you a premium standard product that will give you the absolute finest quality result. To view our collection, head into our showrooms in Melbourne, or get in touch with our team to find out more. We’re always on hand to provide reliable advice and helpful information that can help you make an informed decision. If you have any further questions regarding what we can do for you, be sure to get in touch with us by calling us directly on 0403 424 074. Alternatively, you’re welcome to send us an email which we’ll make sure to respond to as soon as possible.